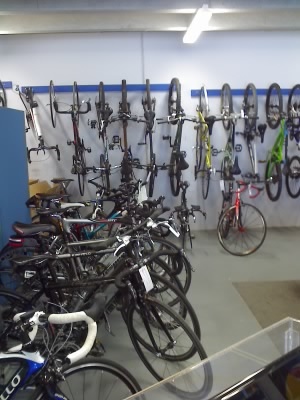 We provide a high level of service, as bicycle servicing and repairs is our main focus. We welcome all model bikes, whether it be road bikes, mountain bikes, BMX or kids bikes. 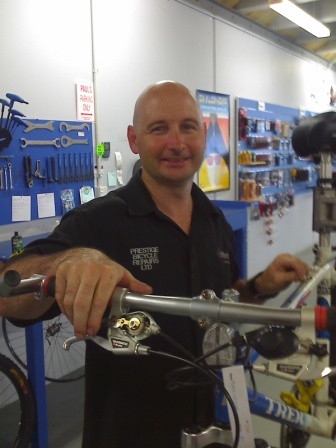 Paul is a qualified bicycle mechanic, with over 27 years experience. Paul is passionate about cycling, and willing to pass on his knowledge and expertise. Because we are independently owned we offer unbiased honest advice. So come and check us out...or just come in for a chat!